The Valenti School of Communication has become Black Magic Design's first training partner for the DaVinci Resolve 15 software. 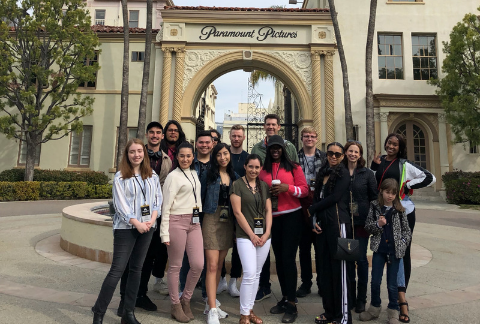 Valenti School students visited Los Angeles during spring break, where they toured Warner Bros., Sony and Paramount Pictures studios, and met with creatives and professionals in all facets of the entertainment industry. 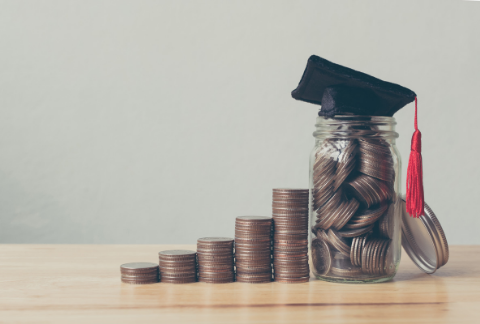 Valenti School of Communication undergraduate students— Nephtali Salas, Geovanny Hernandez, Oscar Aguilar, Catalina Pinto and Ally Kinzy have been selected for five of the 20 scholarships offered from the Advertising Education Foundation of Houston (AEFH). 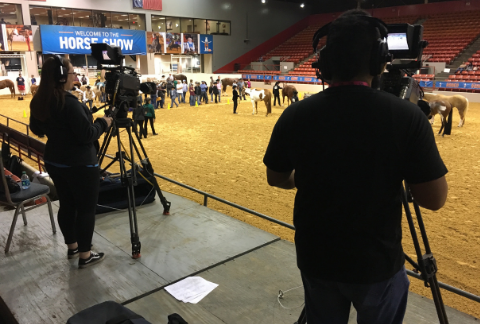 This February marked the end of the fourth year Valenti media production students have worked the Houston Livestock Show and Rodeo (HLSR). 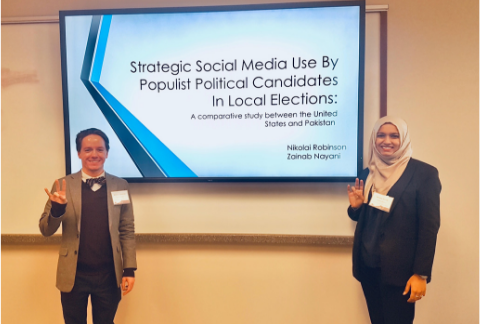 Seven Valenti School of Communication students were selected to be part of the Multicultural Advertising Internship Program (MAIP) and will receive paid internships to top-rated advertising agencies and housing allowances in leading cities throughout the United States including New York, Chicago and Boston. 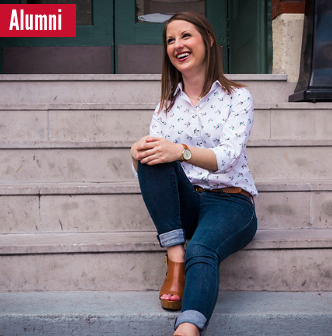 From managing her own consulting firm to teaching at the Valenti School of Communication, Priscilla Tinsley is actively shaping the communication industry. Check out this Q&A to read about one of our most raved about professors. When Megan Smith found activism, she found herself. Taking her passion for journalism and involvement in the LGBTQ community, the former mass communication graduate student co-founded Spectrum South, an online-magazine that introduces a fresh perspective to the LGBTQ experience. Broadcast journalism student Da’Yon Dunlap has made strides to move forward in his career by interning at Channel 2 and as a commentator for UH athletics.